StarLife-Waiting For Love Full Story Cast Real Name Summary. A story based on betrayal, attitude and dynamic changes in human waiting for love. “Waiting For Love” has to do with the portrayal of family values, society ideas and concepts of love. Kamini Mathur wants a healthy relationship with a responsible man. She gets it, but will this be an everlasting happiness? Find out in the full summary below. Kamini Mathur is a blessed and talented actress. She is a Bollywood celebrity but lives a simple life. She upholds her values and morals and struggles to find true love. Her search ends when she meets Madhav Singh. Madhav is humble and simple and comes from a royal home. He is surrounded by luxuries yet he is kind at heart. He also craves for a life partner who will truly love him and not his riches. 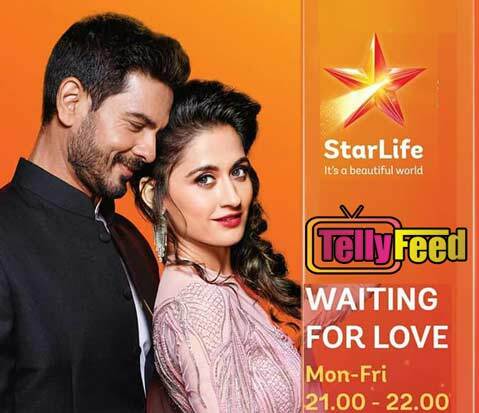 Kamini and Madhav fall in love but their relationship fails after Kamini finds out about Madhav’s hidden child(Madhavi) and wife. Kamini being shattered learning this also discovers that she is pregnant. Her father suggests that they all relocate to Canada for a change of environment. After 20 years, Kamini, her daughter Mohini and her mother all live in Mumbai. They are seen living a low standard life. Mohini then tries her best to help her family make ends meet. This leads to a new entry named Ayaan. Ayaan comes to stay with the family. The story will now see a love triangle Between Mohini and her half-sister, Madhavi with Ayaan. New threats to Ayaan and Mohini union. From the onset, Kamini has always been against Mohini and Ayaan friendship because she has the wrong impression of Ayaan. Finally, he gets a chance to prove to Kamini that he is not she thinks he is. Meanwhile, Inder gets into some trouble with the CBI who accuses him of a crime he was once declared innocent of. It now turns out that it is Vijaylaxmi’s evil plan to trap Inder in the fake case. Inder realizes this and goes to seek mercy from Vijaylaxmi instead, she places a condition to Inder:to get her daughter, Madhavi married to Ayaan if he wants to be free of the false charges alleged against him. In this episodes, we see Vijaylaxmi as the new barrier standing in the way of happiness of Mohini. Later, Kamini accepts Ayaan wholeheartedly and fixes a marriage date for the love birds. However, when the wedding rituals begins, Mohini, Ragini and Kamini gets tensed when Ayaan doesn’t pick his calls. What do you think Inder’s decision will be? Could this be the end of #Mohaan love story? Find out in the suspense thrilled Waiting for Love! Brief Information and Details on Waiting For Love on StarLife. 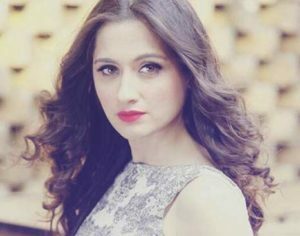 Sanjeeda as Kamini Mathur. 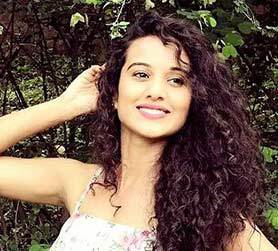 Kamini is the lead actress and also a superstar. Though she was betrayed by Madhav, she still had a child named Mohini for him. 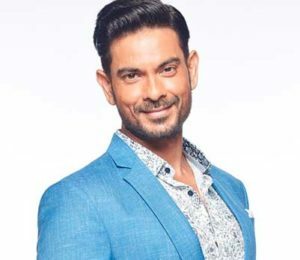 Keith Sequeira as Madhav Singh Ranawat. He is a prince and the father of Mohini and Madhavi. Heena Parmar as Madhavi Singh Ranawat. Madhavi is Mohini’s half sister. She will also become a villain alongside her mother because of her envy nature towards her half sister. Preetika Rao as Mohini Singh Ranawat. She is the daughter Kamini had for Madhav. She will be the female lead after the story takes its post leap. 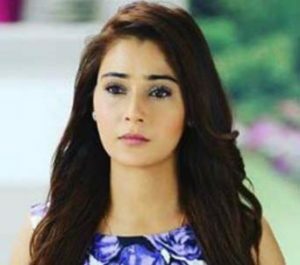 Sara Khan as Vijayalaxmi Singh Ranawat. She is Madhav’s real wife and also the main villain. She is the mother of Madhavi. 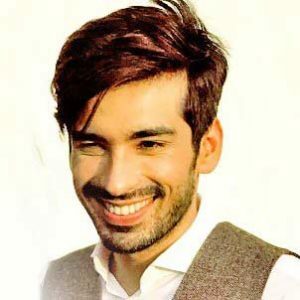 Mohit Sehgal as Ayaan Mehta. Ayaan’s new entry will bring jealousy between the sisters. He loves Mohini but Madhavi is obsessed with him and tries to get him at all costs.